Reference Material- These are books that encyclopedically categorize a small category of foods or ingredients, ie. The Spice Bible. Do it Yourself Cookbooks- These are books which have recipes and methods for making that which we commonly think of as " store bought" stuff. 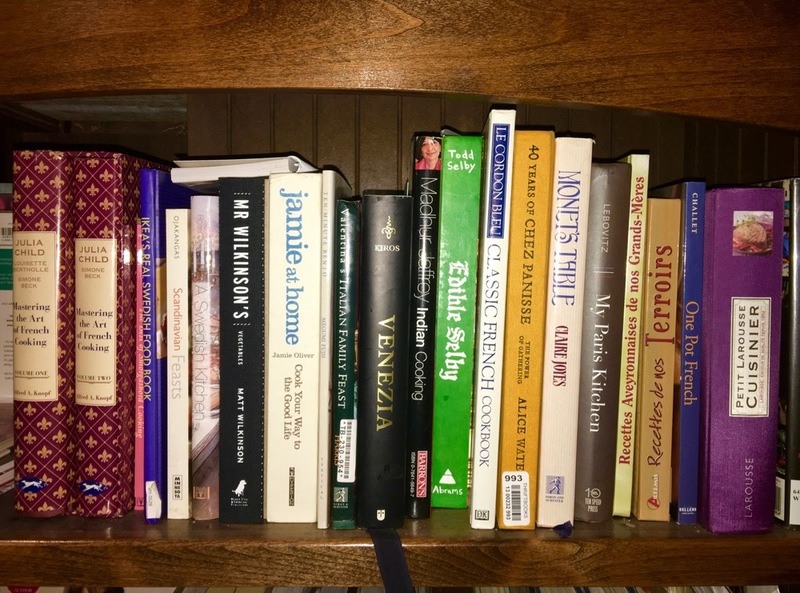 These books often collect food preparing techniques which are in danger of being lost from the general population. How many of you know how to make crackers, cheese, pickles or ice cream ? i.e The Home Creamery by Farrell Kingsley. 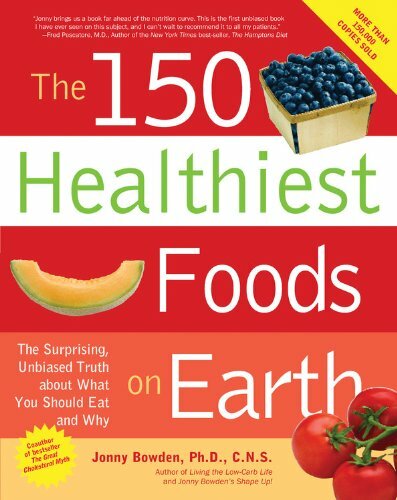 Health related cookbooks- These are focused on foods, dishes and menus which have health benefits. There are many such books claiming this feature, but not all actually have it. I have included a few which I think have genuine health benefits. i.e. The Autoimmune Paleo cookbook by Mickey Trescott, NTP. Chef Based Cookbooks- These feature one famous chef who gives presents their unique recipes but also their versions of the classics, i.e. Mastering the Art of French Cooking, by Julia Childs. Category Cookbooks- These are cookbooks which focus on a particular category of cooking, i.e. The Essentials of Roasting by Williams Sonoma. Comprehensive Cookbooks- These are cookbooks which aspire to cover everything comprehensively, ie. The Best Recipe, by Cooks Illustrated. 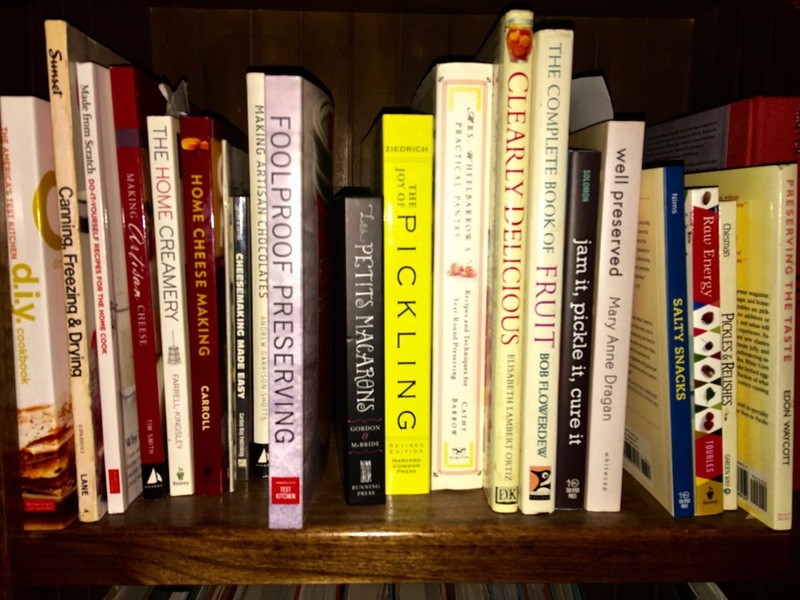 Here are some homegrown photos of my cookbook shelves as they are tonight. My personal favorites shift every few months. Right now, I am biased toward the health related cookbooks since I believe more and more that one can make healthy food delicious. We understand more than we ever have about food science and human nutrition, and many well educated and creative writers are producing excellent cookbooks by marrying this information with their skill and taste in cuisine. I also believe that once you taste healthy food from well written recipes, that you will not be able to go back to ordinary unhealthy food. I love all the online recipes and sites. But sometimes, the large glossy photos and thoughtful prose in a traditional paper cookbook is uniquely satisfying. Paper cookbooks also permit annotation. I can tell you all of mine are written in, with dates, who I made the recipe with, and any modifications I saw fit to make. Take a walk on the culinary wild side, and read a good cookbook. Better food is pleasant step toward better health. Put your family on notice so they can prepare. Be ruthless and keep only what fits into the plan of healthy eating. If you are unsure, then review our section on Nutrition. Replace the good stuff which made the cut. Now that you have a detailed overview of what you have and what you lack, make an excellent list of your healthy pantry staples. Keep the list on your phone and make a couple laminated copies for the pantry itself and for your wallet. You will feel such a great sense of satisfaction, and you will be on your way to dietary honesty. Stay tuned next week for my preferred list of staple pantry goods. It’s hot and fruit is in season. Here’s a little history of your favorite summer desserts and some tips on how to modify them to make them healthier. Frappes- ice, milk of some sort, flavorings, blended as a drink, originated in Greece in the 1950s, named with the French word for shake or strike. Smoothies-a thick beverage made of ice, milk of some sort, yogurt, fruit, blended as a drink. Some include vegetables, nut butters or protein powder. Recipes originated in Brasil, and were popularized with the invention of the blender. These became popular in the US in the 1960s. Ice cream - In the US defined as having 10 % butterfat or more, frozen, with lots of air whipped in. Frozen dairy desserts date back many centuries to many countries. 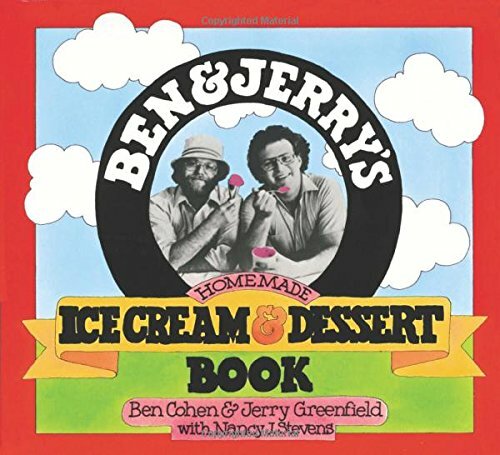 The English first published recipes for ice cream in the 1700s. Gelato- Italian ice cream; must be at least 3.5 % butterfat; comes from Sicily since Sicily is near both mountains with ice and orchards with fruit. Sherbet- frozen blend of milk and fruit flavors about 1-2 % butterfat, An lower fat American version of ice cream. Frozen yogurt - yogurt with flavoring like fruit, frozen and whipped. Originated in the Us in the 1980s during the fitness revolution. Granita- water, large ice crystals, sugar and flavorings like fruit juice or coffee; also hails from Sicily. Sorbet - dense frozen confection of water, sugar, flavoring, frozen and blended smooth; folklore dates it back to the Roman emperor Nero. Popsicle- originally was frozen flavored ice on a stick. Patented in Oakland California in the 1920s. Modern versions may contain other ingredients like fruit. Here are some general principles which will help you create desserts that people will enjoy. 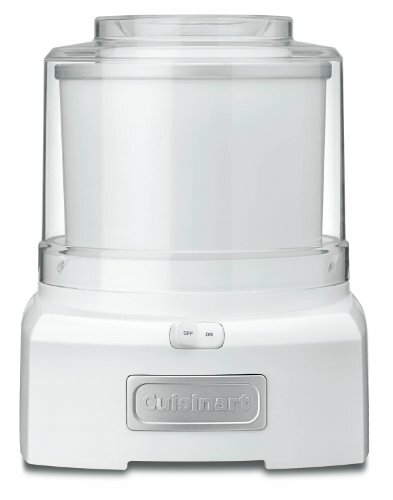 Get a good electric ice cream machine. Get a good blender, preferably a Vitamix. Get some popsicle forms and make your own healthy versions. Make icy or dairy versions; consider adding fruit slices. You may use a simple metal pan placed in the freezer, combined with periodic stirring. Granitas work especially well this way. Use sweet ripe fruit if you are omitting or reducing sugar. Consider adding half a banana or a few sweet grapes to certain desserts to sweeten. Those who like stevia may try that, though be sparing. The point is to taste the natural flavors. Choose coconut milk if you are dairy intolerant. Choose decaf coffee for flavoring. It is a fun summer family activity to make healthy cold desserts. However, you have to have a good attitude if you are going to take conventional recipes and modify them to make them more healthy. You can’t expect them to taste exactly like store brands, and that’s just fine. Food Friday: Food Joy and Fat ? Food joy. Does all this enthusiasm about food contribute to the obesity epidemic ? Consider everything hot now in food : food magazines, the food channel, food trucks, street food, farmer's markets and local food ! Vegan, Paleo, Pegan, organic. I say a resounding NO. All this food joy is a great step in the right direction. It does not contribute to the obesity epidemic. I have no data here. I only have 30 years in medicine, most of which is focused on women’s health. Those with poor nutrition and problems with obesity are most often those who have not discovered the joys of food. Many times they are those that eat whatever food they can get. This ends up being the stereotypical top ramen, soda pop and boxed mac and cheese, or the iconic white bread. I remember unkind comments from adults I knew as I was growing up, as they wondered how people with so little money could get so much food to get so big. This reflects a profound misunderstanding of nutrition poverty and obesity. Many times overweight people do not eat very much. They have little and eat little. What they do have is cheap carbohydrate, and they need to eat it as their whole meal since protein sources and fruits and vegetables are or are perceived as less available. Because of this diet, these folks suffer from chronically low metabolism and have low energy. They therefore become less active. Their extra weight compounds their insulin resistance, which results in more fat deposition. It is very hard to get out of this vicious cycle. Many times I see young women in this predicament while they are pregnant. In this instance they have access to better resources such as food stamps as well as nutrition teaching. I have found that they are as eager and able as anyone else to learn. Once they do learn about the correct composition of meals, as well as the correct timing and quantity, they are astounded about several things. First, they are astounded about how much they enjoy their new diet. The are almost universally shocked at what large quantities they are supposed to eat. And, given this, they are amazed that their pregnancy weight gain levels out appropriately. Finally, they begin to enjoy food preparation, but note that it is a time commitment that they did not have before. Some have odd reactions from significant others, and find themselves isolated. The partners may not want to change the way they eat. Sometimes partners even make fun of the one trying to be healthy and tease or taunt them back down to their level of poor nutrition. Most of the time this change toward nutrition awareness, and eventually toward food joy, is life altering. They never want to go back. Sometimes it becomes a source of pride and accomplishment in the family, and mealtimes become social in a way that they had not been. To me, the final stage of food joy is the social and cultural aspect. I took a walk down my own Main Street. I was amazed at what our little town had to offer. We had artisanal breads, real sushi, Thai food, genuine French macarons, and handmade watermelon chili sorbet all on one block. Granted, most of these delicacies were treats. But they were foods that made people appreciate food, other people, and other places. I saw people clustered in cafes, and out on the sidewalls. I saw people working on laptops, socializing, and flirting, all the while over special foods and drinks. They all seemed rather vibrant. It appears that people who take the time to walk about to find beautiful food like this are not apt to “ waste” their calories or carbs on junk. They become conoisseurs who are interested in the best for themselves. It is always a step in the right direction when people start to focus on quality, in nutrition, food, or even cuisine. When people focus on quality in one dimension of their lives, it tends to spread to others. My favorite part of this whole process is watching patients start to embody quality and enthusiastically take good care of themselves. Eating well is not about dieting or deprivation. It is about understanding food and physiology. It is also about taking a little extra time to obtain and prepare great tasting and healthy food. Some people worry about all the things they would have to give up to eat healthfully. But I’d rather think about all the substitutions that both taste better and are better for you. Instead of cheap caffeinated coffee, use water process decaf made strong in a french press. Or, for lower cost, try decaf Earl Grey tea. Instead of sugary or artificially sweetened soda, use club soda, plain Pellegrino or Perrier with a light splash of pure fruit juice and citrus wedges. Instead of a milkshake, have a smoothie with real fruits, plain yogurt, and ice. Instead of forgetting snacks for work, bring a week’s worth on Mondays. Include easy things, like raw nuts, cheese, and long lasting vegetables. Ditch the granola bars in favor of sweets like fruits with plain yogurt or cheese. Steer clear of office sweets by having your own vegetables, dips and nuts. Instead of an Egg McMuffin, saute mixed veggies like peppers, onion and tomato then cook with a couple eggs and a little cheese. Instead of a sugary cereal, have a low sugar whole grain high fiber cereal with skim milk and piled with fresh berries or even slivered almond. Instead of no breakfast have the very quick banana and a glass of milk. Have a breadless sandwich. We call it a salad with meat. Keep things like salad dressing at work so your lunch salads are more appealing. Watch cafeteria soup… it is full of fillers like starch and sugar. Make a big batch from scratch and bring it all week long. Instead of main dish, salad and starch, have main dish, salad and cooked vegetable. Instead of pasta or rice, have Zoodles, meaning noodles made from vegetables such as zucchini. Broil, grill or bake rather than fry. These methods require less tending and cleanup anyway. Make a crustless or nut crust pie and reduce the sugar. Have plain yogurt or cheese with fruit for dinner. Make a conventional dessert but halve the portion size and make it beautiful. Food Friday: Manage your weight the counterintuitive way ! It seems to make sense that to lose weight we should eat less. On the other hand we all know certain people who seem to eat all day long and are quite slim. Indeed, the French who are known for their small figures, have food as a centerpiece of their culture, a lot of it, and all day long, well into the night. How is it possible? It's all about metabolism. It's not about the calories you eat in one sitting, and it's not about the calories you burn in one exercise session. It is about the rate at which you feed calories into your system and your body's ability to utilize them as they come in. To have good energy all day, you must have a moderate steady input of calories all day long. If you have a span of time without enough fuel, you body will turn down your metabolic rate and you will feel fatigued and be sluggish. If we eat episodically, then binge, we create a slow metabolism, then overwhelm it with an excess. Such an excess is stored as fat, even though then total number of calories eaten in that day might have been low. This strategy leads to feeling sluggish, losing muscle, and gaining fat all in the course of one day. Anyone would rather feel energetic and improve their body composition, but few know how. Surprisingly, you have to eat more of the right kinds of food, and eat them more often. This produces a steady release of calories. To accomplish a steady release of calories into your system, you need to choose foods which singly, or in combination, release slowly. Unprocessed natural foods tend to release slowly, whereas process foods release quickly. If you combine high quality carbohydrate containing foods like fruits and vegetables with healthy fats or proteins, then you will have energy even longer. The rate at which a food digests and release energy in the form of glucose is called the glycemic index. Slow release foods have a low glycemic index, and that is what we should be choosing. If we choose high glycemic foods like sweets or breads, we stimulate a spike in our insulin levels, which leads to cravings. Thus, the less we eat of high glycemic foods, the less we want them. Do you want to leverage the system even more? Build up some muscle through a mixture of cardio and resistance. Muscle is lean body mass and has a much higher metabolism than body fat. Either cardio or resistance will increase your metabolism all day long, far beyond your exercise session, but together, they synergize. If you are willing to eat three moderate meals and three small snacks composed of some protein, fruits, vegetables, healthy fats and low glycemic grains, you will have more energy and you will drift toward your ideal weight. If you are willing to do a half an hour of cardio and light resistance every day though a gym or a DVD available at any big box store, you will make progress even faster. To learn more, see this following section in our website. Many things related to food change in pregnancy. What you need changes. What you like changes. Some of these changes have reasons. Some are just plain weird. You need to know a few things about nutrition in pregnancy to deal with all of this and to make sure both you and baby are getting the best nutrition possible. Learn more HERE. Snacks can be your dietary downfall or your salvation. So often a snack is the easiest thing we can get our hands on, and as such, it is often processed and of poor nutritional quality. (Think granola bars and the like which are full of fat, sugars and refined flours.) But with a little planning, healthy snacks can be a great contribution to your nutrition, fitness and weight optimization plan. What do you need to know about protein powders ? Get information without hype here.